All the major stats and facts that were recorded during the first ODI between New Zealand and Sri Lanka. 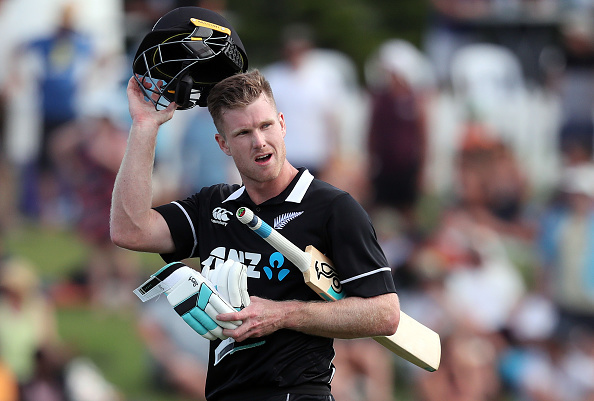 New Zealand beat Sri Lanka by 45 runs in a high scoring first ODI match at Bay Oval in Mount Maunganui and took a 1-0 lead in the three-match series. 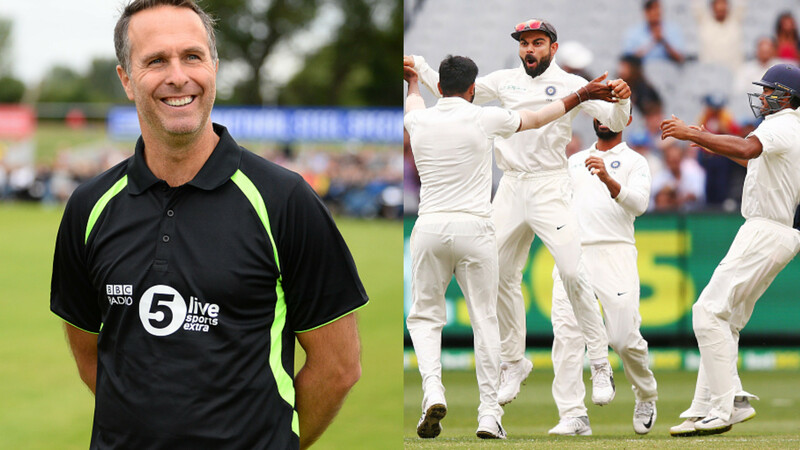 After opting to bat first, New Zealand scored 371/7 with the help of Martin Guptill's 138 runs, Kane Williamson's 76, Ross Taylor's 54 and James Neesham's 47* runs off just 13 balls. 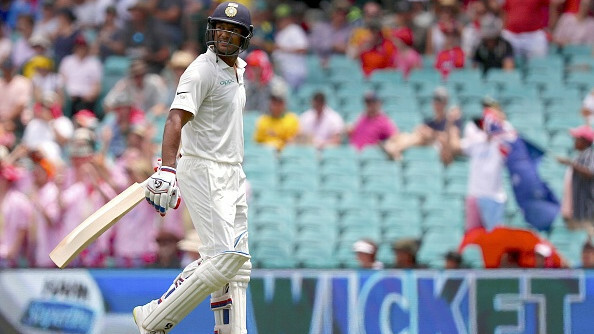 In reply Sri Lanka also started off well and the opening pair added 119 runs but in middle overs, they kept losing wickets and eventually bowled out for 326 runs in the 50th over. Kusal Perera played 102 runs brilliant knock and Dickwell also contributed with 76 runs. Martin Guptill was named Man of the Match. 5 - Martin Guptill became the 5th New Zealand batsman to achieve the milestones of 6000 ODI runs and during his 138 runs knock he went past Brendon McCullum's tally of 6083 runs and became the 4th leading run scorer for New Zealand in ODIs. 34 - Thisara Perera conceded 34 runs in the last over of his spell - the joint third most expensive over in ODI history. 153 - Number of sixes Martin Guptill has hit in ODIs cricket - only the 14th player and 3rd from New Zealand to hit 150 sixes in ODIs. 307 - Number of catches Ross Taylor has taken in international cricket - the fifth most by a fielder and most for New Zealand. 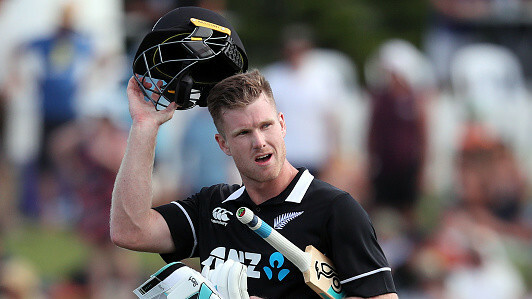 361.53 - James Neesham's batting strike rate of 361.53 is the highest ever in an ODI innings of 10 or more balls.